For many decades in the U.S., marijuana has been painted as the psychedelic drug of hippies and stoners who lay around smoking dope to the detriment of their cognitive function. This image of marijuana use can certainly be attributed to one aspect of its culture, but Cannabis — a category of plants that include three species and seven sub-species — have been used in medicine for thousands of years. Ancient and medieval physicians mixed the plant into medicines or teas to treat pain and other ailments; back then, it wasn’t a highly controlled substance the way it is today, where in the U.S. it’s listed as a Schedule I drug along with LSD and heroin. Here’s a brief history of medical cannabis to better understand the level of its efficacy in treatments and therapies. In the ancient world, hemp was a common agricultural crop — harvested for its high-protein seeds, oil, and fiber used for rope and clothes. Hemp is one variety of the Cannabis plant, but it doesn’t have the same mind-altering effects as marijuana. 2737 B.C. According to Chinese legend, Emperor Shen Neng was one of the first major leaders in the ancient world to officially prescribe marijuana tea to treat various illnesses — including gout, rheumatism, malaria, and poor memory, according to Understanding Marijuana: A New Look at the Scientific Evidence. 2000-1400 B.C. Compared to the Western world and even other parts of Asia like China and Japan, India had always remained closely tied to cannabis use — medicinally, religiously, recreationally, and spiritually. Cannabis was and continues to be mixed into special drinks that are used for simple enjoyment but also for medical reasons. One of the most popular of these drinks is bhang — a mix of cannabis paste (made from the buds and leaves), milk, ghee, and spices. Later, the Indian Hemp Drugs Commission described the history and culture of cannabis in India: “To the Hindu the hemp plant is holy. A guardian lives in the bhang leaf… To see in a dream the leaves, plant, or water of bhang is lucky… No good thing can come to the man who treads underfoot the holy bhang leaf. 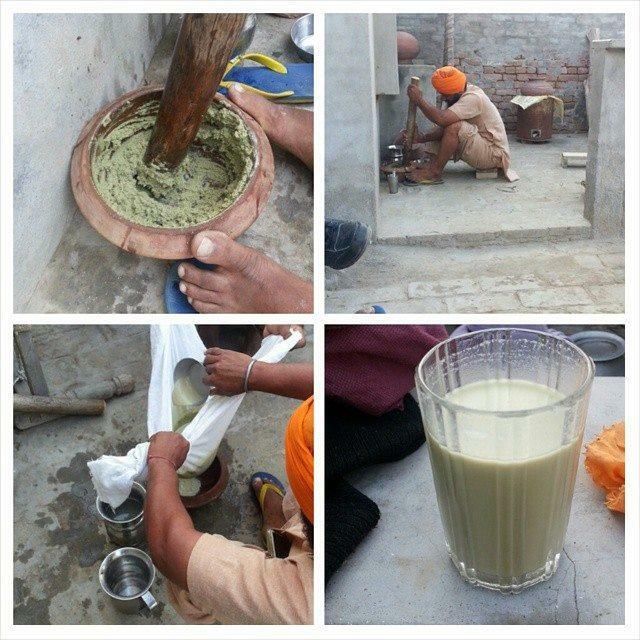 A longing for bhang foretells happiness. Besides as a cure for fever, bhang has many medicinal virtues… It cures dysentery and sunstroke, clears phlegm, quickens digestion, sharpens appetite, makes the tongue of the lisper plain, freshens the intellect, and gives alertness to the body and gaiety to the mind.” While at the time there was probably little scientific evidence behind the medical usefulness of weed, it proves that the drug had been largely incorporated in medical life in India for thousands of years. 1550 B.C. 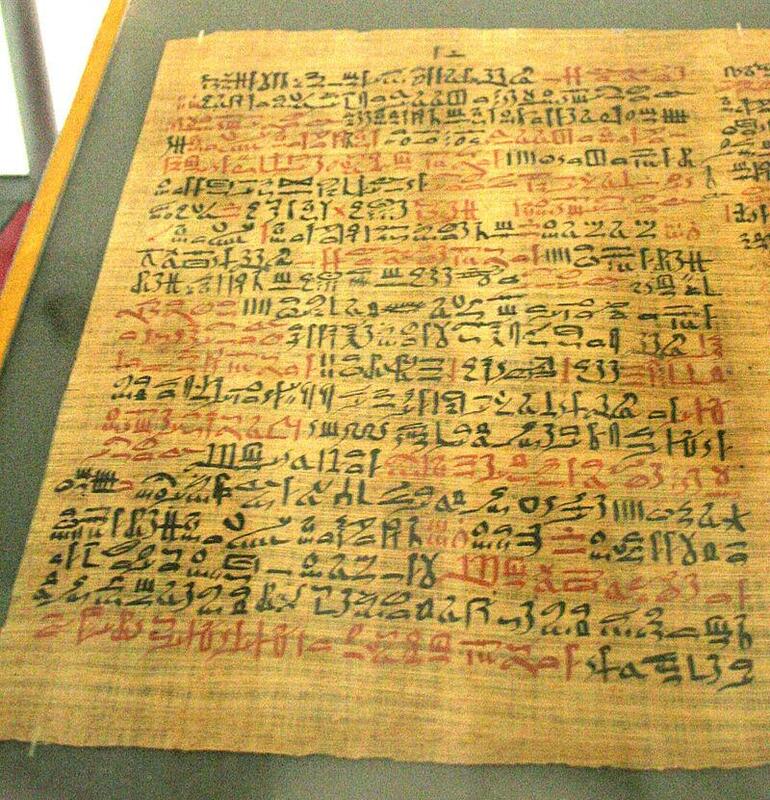 Ancient Egypt’s Ebers Papyrus makes note of medical cannabis as a way to treat inflammation. 200 A.D. Hua Tuo, a Chinese surgeon, is the first recorded physician to use cannabis as an anesthetic during surgery. Hua Tuo ground the plant into powder, then mixed it with wine for a patient to drink before surgery. Interestingly, the word for anesthesia in Chinese, mázui, literally means “cannabis intoxication.” During this time, Chinese physicians also used the root, leaves, and oil of cannabis to treat blood clots, tapeworms, constipation, and even hair loss. 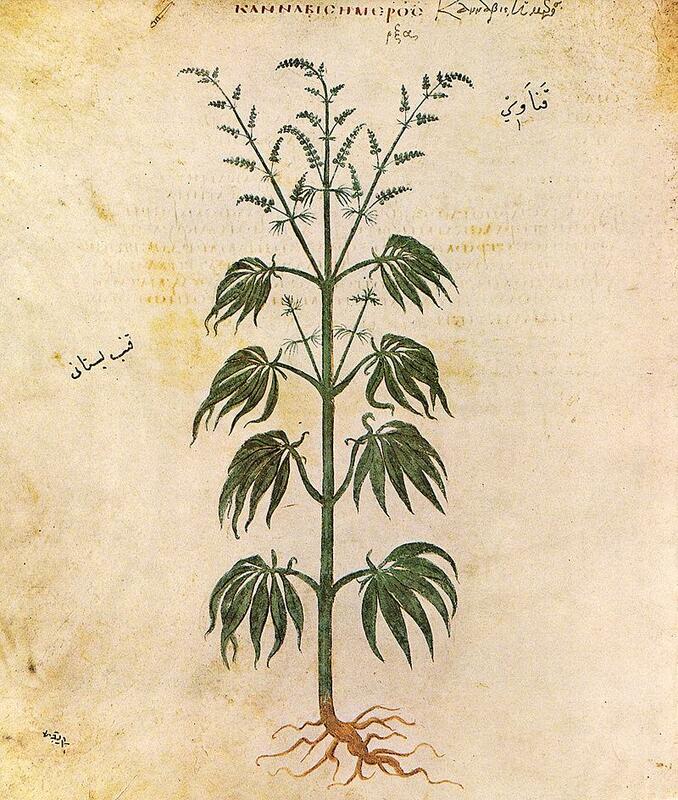 Throughout the Middle Ages, cannabis was a widely popular drug in the Middle East. Because wine was forbidden in Islam, many Muslims turned to smoke hashish — the Arab word for marijuana — also known as “grass.” It was also used in traditional Arabic medicine. 100-1000s A.D. During the Middle Ages in Europe, cannabis may not have been a religious or spiritual hallucinogen like it was in India, but it was still integrated in folk medicine. Cannabis was used to treat tumors, cough, and jaundice. Interestingly enough, medieval physicians and herbalists still warned of using cannabis excessively — believing that too much could cause sterility and other harmful conditions. 1500s. The Spanish brought cannabis to South America, but during the North American colonization, there was only hemp — used for practical purposes like clothes, bagging, paper, and ropes for the maritime industry. The hemp industry largely relied on slave labor, and cannabis wasn’t introduced to America as a psychoactive or medicinal drug until years later. Late 1700s. 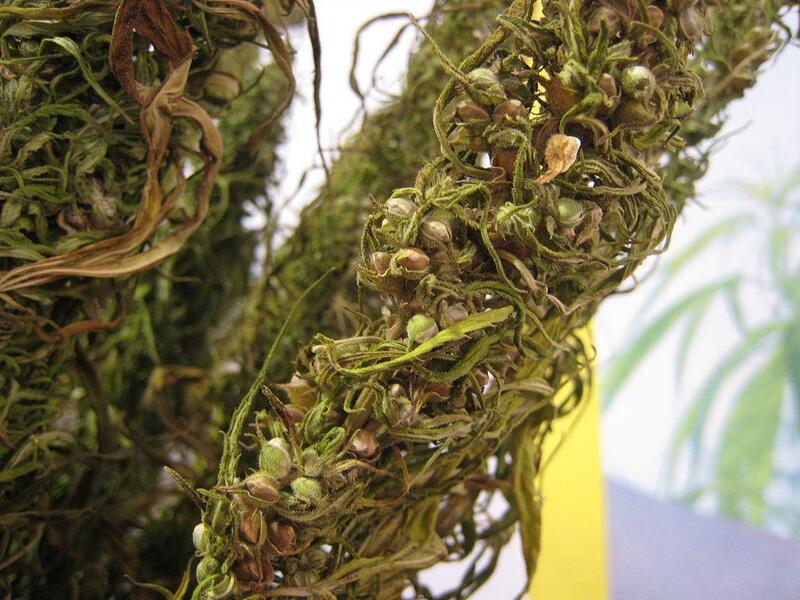 At this point in time, some American medical journals were suggesting using hemp seeds and roots to treat various health problems, including skin inflammation and incontinence. William O’Shaughnessy was an Irish doctor in the British East India Company who touted medical marijuana’s benefits for rheumatism and nausea in England and America. 1906. The U.S. Food and Drug Administration (FDA) is created to prevent another morphine addiction crisis — as many people were becoming addicted to heroin, opium, and morphine, which weren’t properly regulated. The FDA mainly controlled opium and morphine during this time, and not so much marijuana, but its creation signaled a big shift in drug policy in America. During this time, Mexican immigrants entering the U.S. introduced marijuana to the country (and the word "marijuana" itself likely originated in Mexico), popularizing the recreational use of the drug more. However, many Americans saw those who smoked weed as debaucherous and troublesome, associating cannabis with “lower class” criminality. 1914. Drug use, under the Harrison Act, is officially declared a crime. 1937. By now, 23 states have outlawed marijuana. The government also passes the Marihuana Tax Act, making the use of non-medical weed illegal. Cannabis was still used in various medical treatments, albeit in controlled forms. 1970. Marijuana was categorized as a Schedule I drug along with more dangerous ones, and was listed as having no accepted medical use. Despite the fact that some early American medical journals had begun listing the medical uses of cannabis, the government restricted any further research into it until more recently. As of April 2015, 23 states in the U.S. have legalized medical cannabis, but only people with certain qualifications can obtain it. That will usually entail children with epileptic conditions, or sometimes cancer patients who use cannabis to ease the side effects of chemotherapy or radiation. Some states allow patients with HIV/AIDs, Parkinson’s disease, multiple sclerosis, or even Crohn’s disease to obtain medical cannabis. While research into medical cannabis is still limited due to restrictions preventing scientists from obtaining the drug, recent studies have explored some therapeutic aspects of medical marijuana. For example, a 2015 study found that cannabis could be effective in treating schizophrenia. 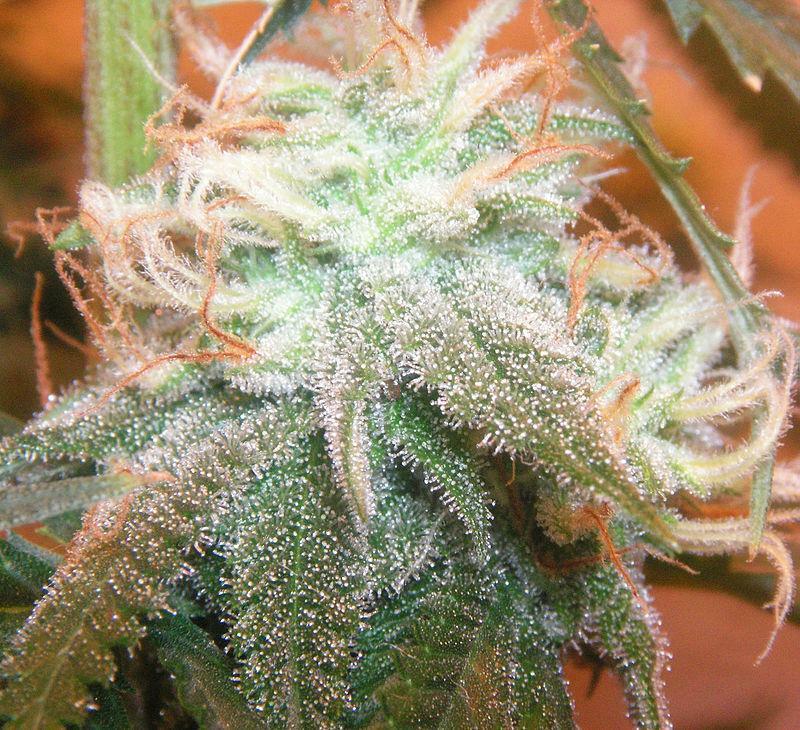 Research has also shown that it can help heal broken bones, stop severe seizures, and even cure migraines. And one 2014 study suggested that cannabis might be effective in targeting brain tumors, though far more research is needed to replicate those results. In states where medical marijuana is legalized, there seems to be general consensus that it’s quite helpful in treating a variety of ailments. One 2014 study found that over 90 percent of people in California who were prescribed cannabis reported that it helped them treat a serious medical condition. And based on the history of medical cannabis, which has been circulating as some form of therapy for thousands of years all over the world, they’re probably right.